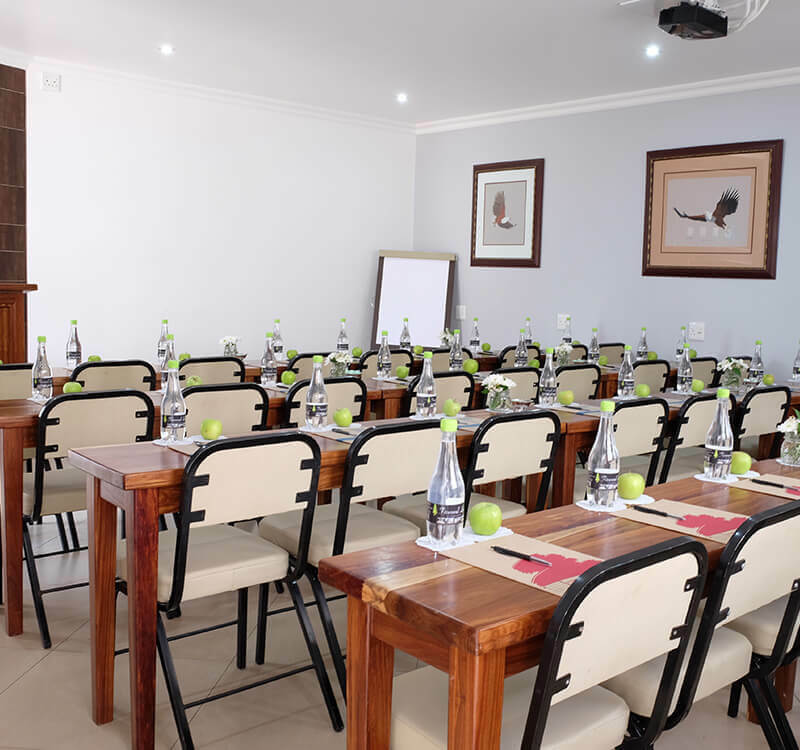 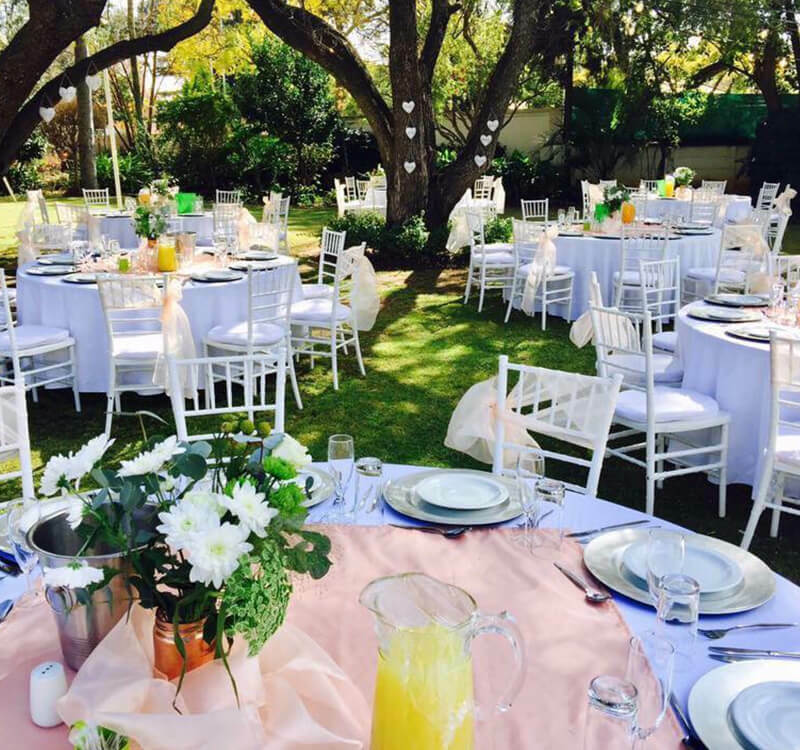 The Waterkloof Guest House conference centre offers a suitable and affordable venue for medium sized conferences, meeting and workshops. 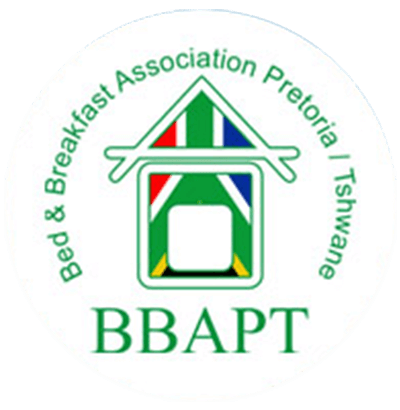 Half day R150.00 per delegate includes one tea break. 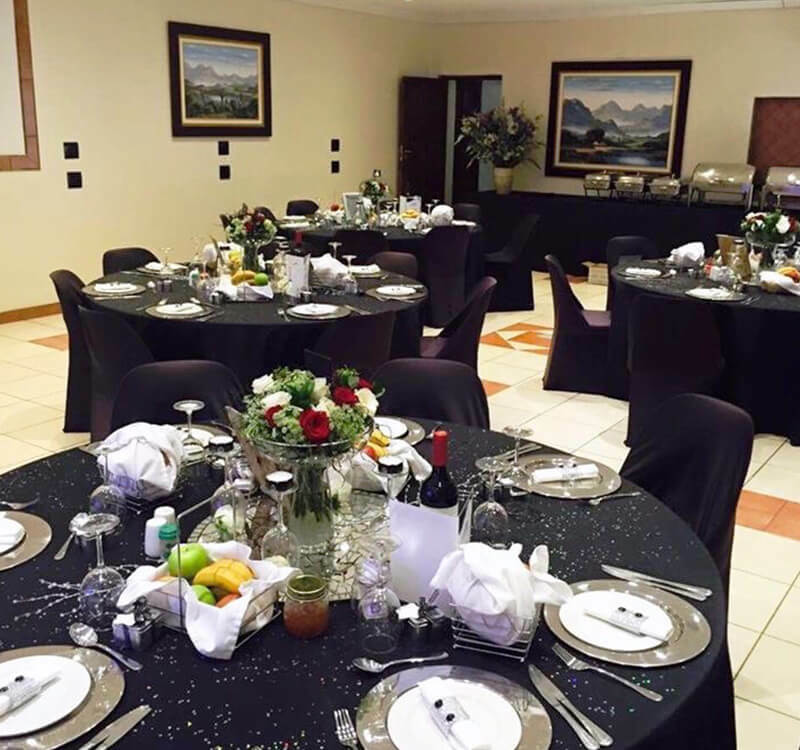 Half day R300.00 per delegate Includes two tea breaks and a buffet lunch / dinner. 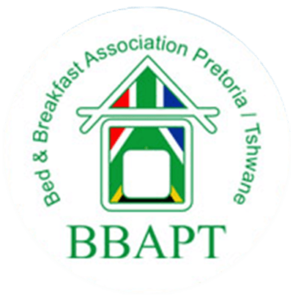 Full day R275.00 per delegate Includes one tea break. 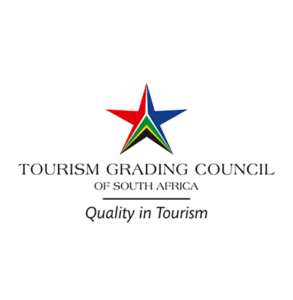 Full day R350.00 per delegate Includes two tea breaks and a buffet lunch / dinner. 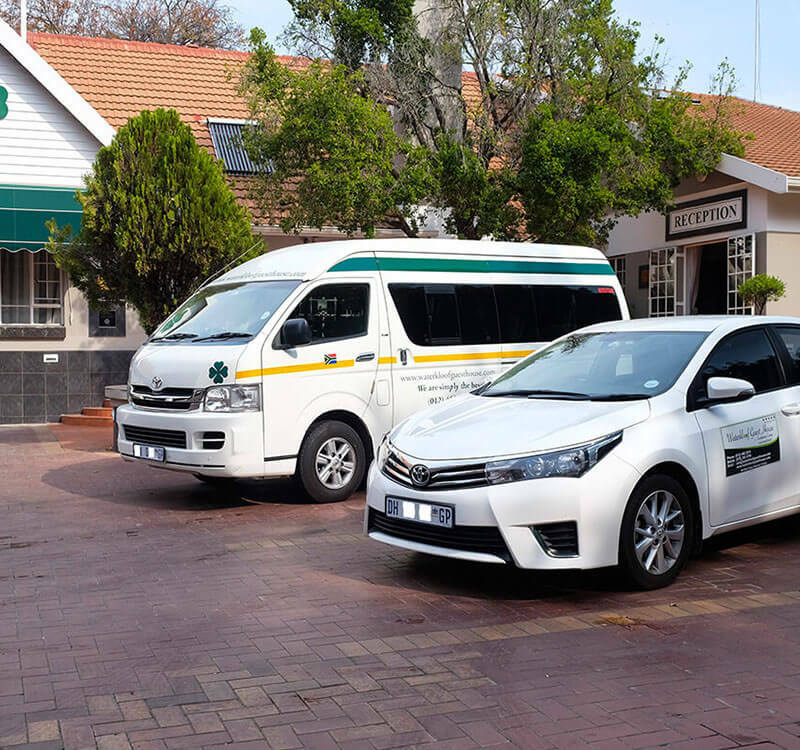 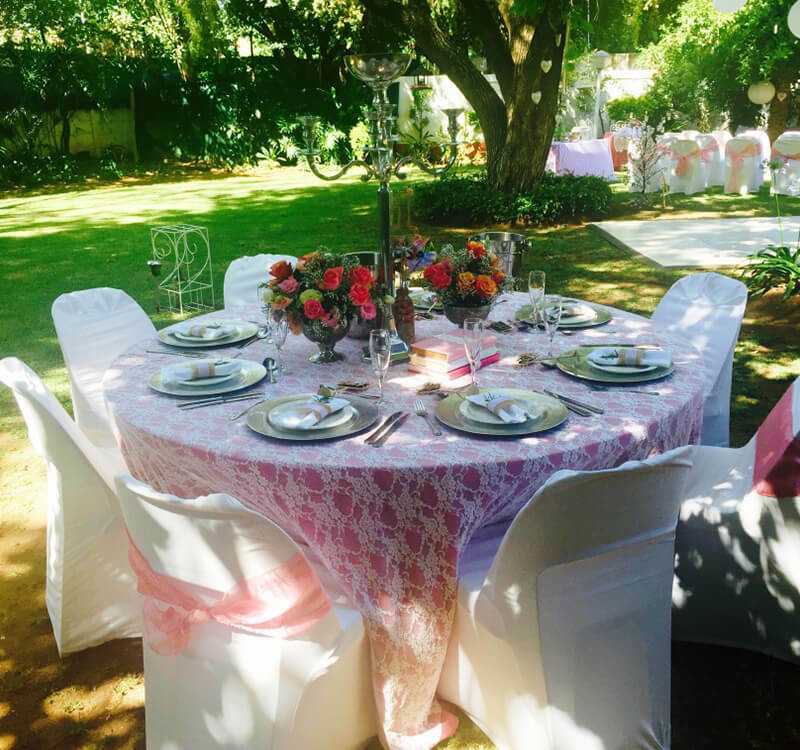 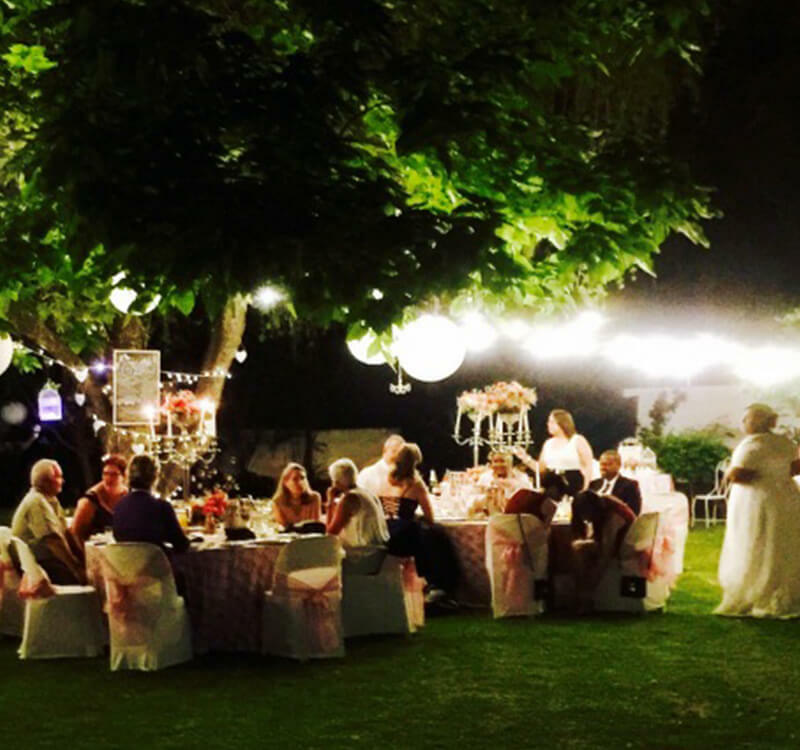 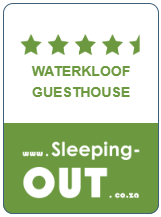 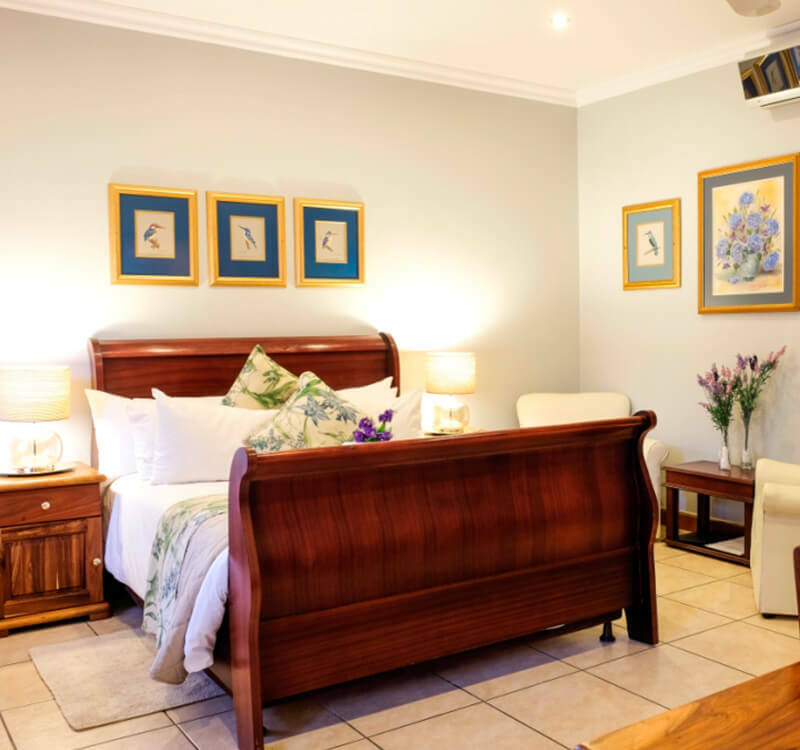 Waterkloof Guest House offers 24 hour shuttle service to suite your needs, whether travelling to or from any of the airports in Gauteng, touring Gauteng or visiting Sun city, we can assist.